Finding an emergency dentist in Idaho is like learning a new subject. 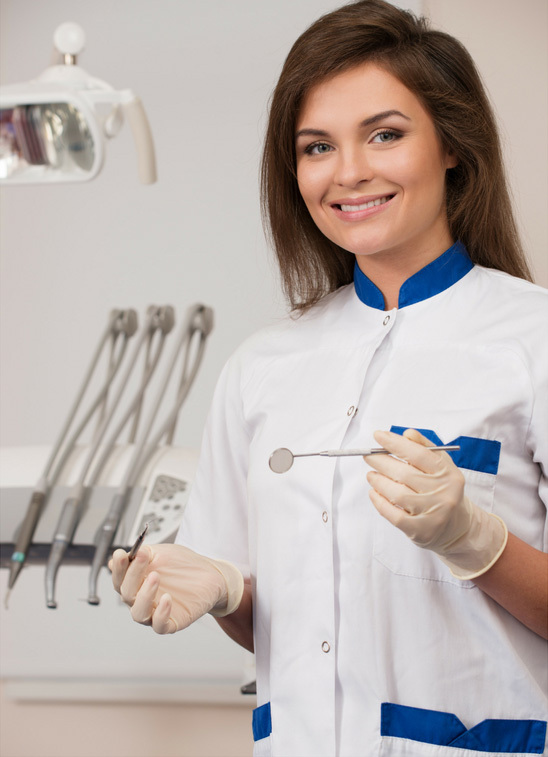 It’s tough at first but after you do your research and get some experience you become excellent at locating a dental practice that is ideal for you needs. Now, that is obviously the condensed version of what has to happen for you to feel comfortable enough to go to an urgent care dentist but what if we told you that we have something special planned for you. Something that is most likely going to surpass your expectations. Something that is unique to only this site because no one has dared to go into the detail that we are going to go into. Where the dental practice is located? How long has the dentist been with the dental practice? 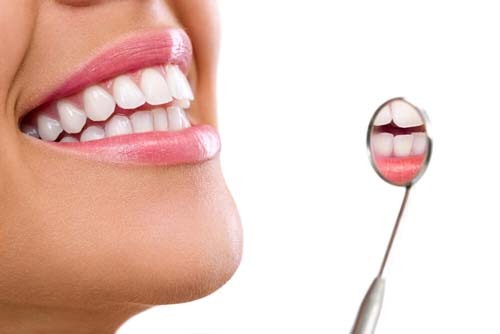 What procedures the dentist will NOT perform? How much you can expect to pay? Where does Idaho rank in oral health on the national level? Well, if you can’t already tell, this is the ultimate page on this site for all things Idaho. 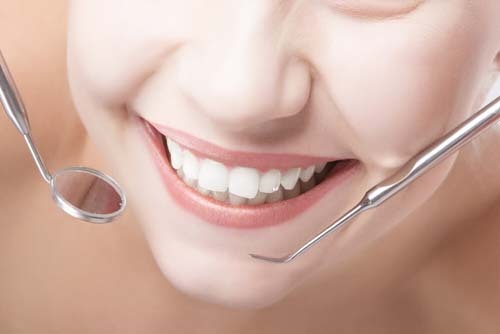 We will be answering all of the questions above on this page and we thought the best way to kick that off was to talk a little about where your state ranks in oral care. We always find that covering state rankings on the state pages is fun. One of the reasons is because we love teaching you about where your state falls in the national pecking order. There is a certain pride that you get when you live in a state with a high national ranking. So, where exactly does Idaho fall? Adults who have visited the dentist in past year. Elders who have had to have all their natural teeth extracted. Now, before you get on your high horse Idaho does fall below the national average in a few major categories as well. Adults who have had their teeth cleaned in the past year. Children with oral health problems. Again, when it is all said and done Idaho is just an average state with regards to oral health. If you are disappointed with that classification don’t be. Being average isn’t bad at all. It just means you fall in the middle. Trust us, we have seen some really bad states that Idaho doesn’t even come close to. Once we compiled our “list” of good emergency care dentists we decided that the best way to help you find your ideal dentist was to help you find him/her on a city by city basis. Therefore, we have divided this page up by the cities located in Idaho. Enjoy! Idaho Immediate Care Emergency Dentists - Click to Call Now!